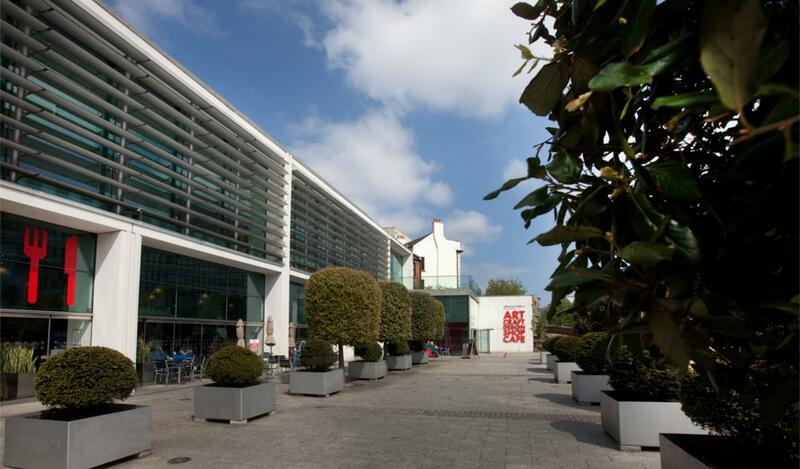 As well as being home to the city's unique Ruskin and metalwork collections, Millennium Gallery hosts some of the finest touring exhibitions in the country, from partners including the V&A, Tate and National Portrait Gallery. Follow signs to Millennium Galleries. Parking can be found at the NCP or Q Park car parks on Arundel Gate. The Millennium Gallery is 5-10 minutes walk from Sheffield station (walk straight up Howard Street, opposite the station entrance). The Gallery can be reached easily from any city centre bus stop. the nearest tram stops are Cathedral and Castle Square.